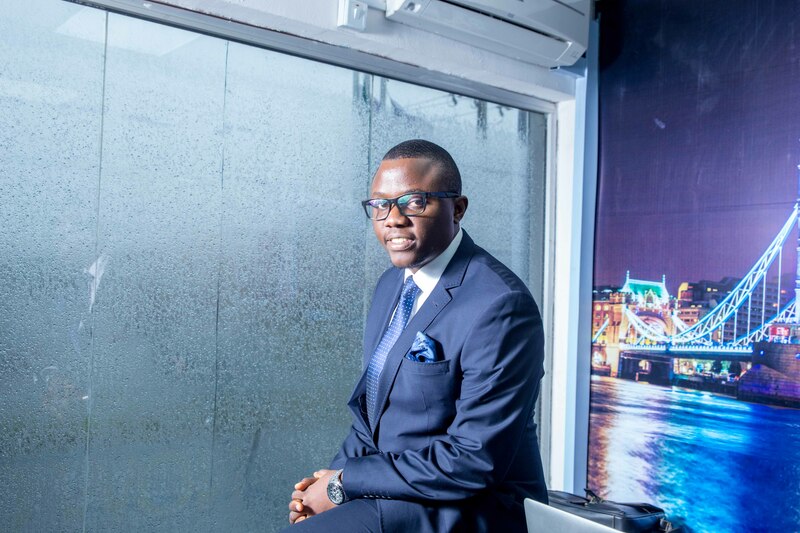 Set to become the leading destination management company in West Africa – Travelbeta recently raised seed funding of $2 million from a group of Nigerian Investors lead by Altheus Limited. Travelbeta is the go-to online travel consultant for planning exciting, rewarding and memorable luxury adventures outside Nigeria. Travelbeta was conceived by a group of enthusiastic travelers who desire to make travel a better experience for Nigerians and West Africans. Startup entrepreneurs should be ready to embrace failure as part of the learning process in building a successful business. We should learn that many successful businesses led by celebrated entrepreneurs are a product of a journey. Many business people I know, in one way or the other have failed in an idea or a business venture in the past. I too have had my share of ‘failure’ with a startup I launched back in 2012 called QwikGist. We raised seed funding, developed a product that scaled quickly, BUT the startup ran out of money and our growth could not translate into income, profitability and sustainability. The problem then was neither that it was a bad idea, nor that we had a bad team, but, the entire experience had more to do with the timing of the product and there was not enough investment or income generated to get us over the line to profitability and sustainability. In all, I learned several things from this process – the art of raising money, the art of building your startup team, the art of earning value really quickly before you run out of cash and many other things helping me today in my current ventures.